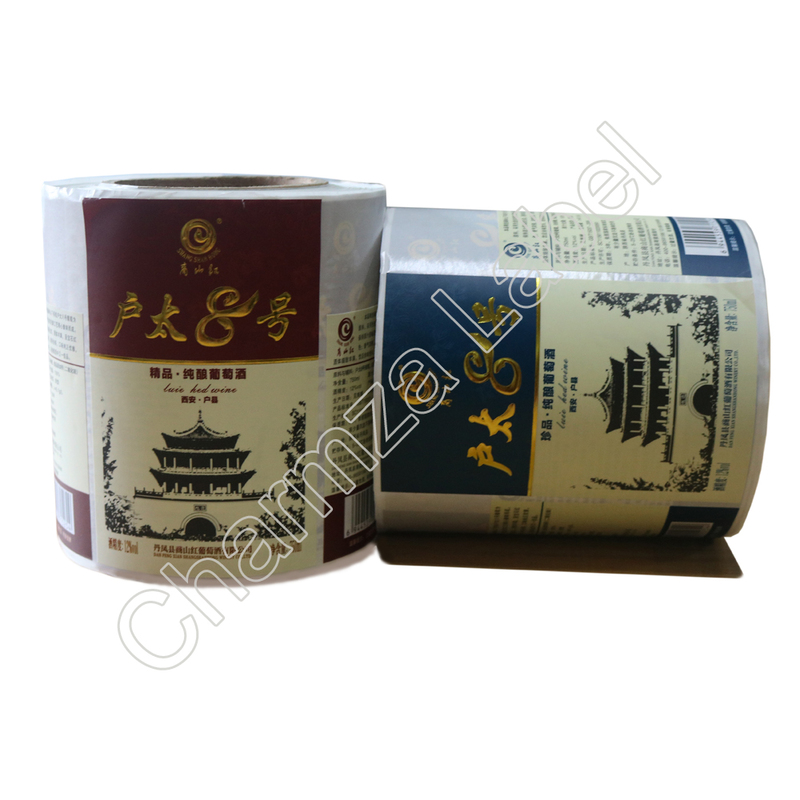 Quality custom beverage labels are eye-catching, cling to your bottle in various environments and survive condensation and moisture unchanged. And the best ones carry your brand seamlessly onto your product to make you a recognizable presence. 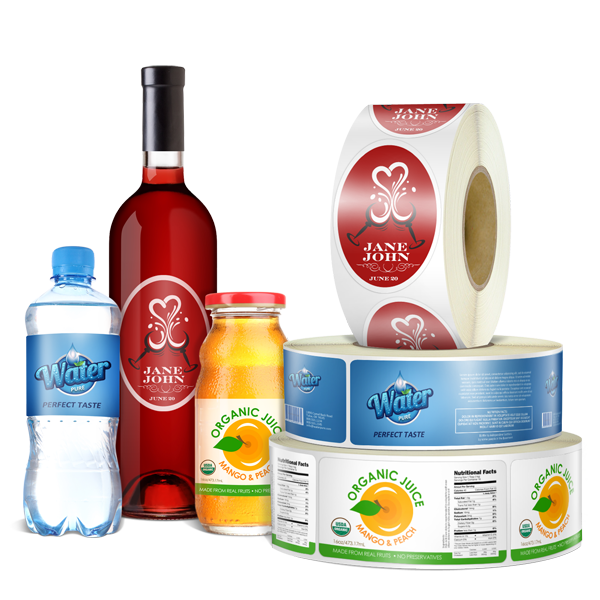 food and beverage labels can be round, square, or customized with any shape you want! 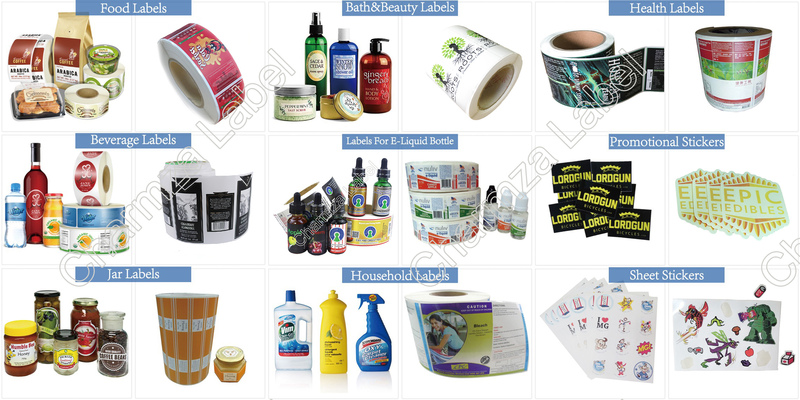 you may opt for a glass bottle, carton, plastic bottle or aluminum can. 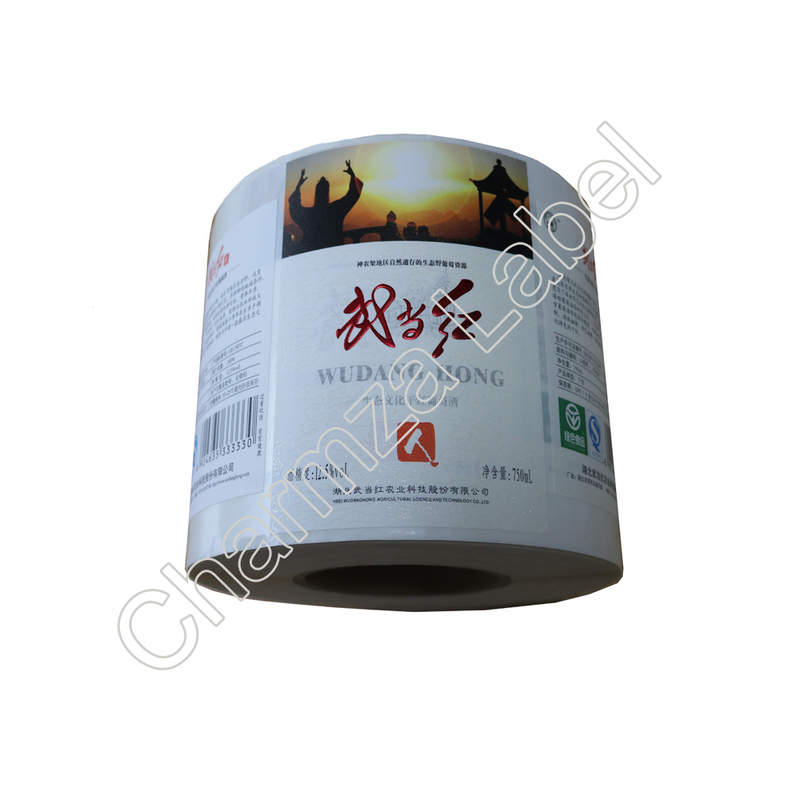 may be interested in our pressure-sensitive labels — a more cost-effective option than traditional shrink sleeves. 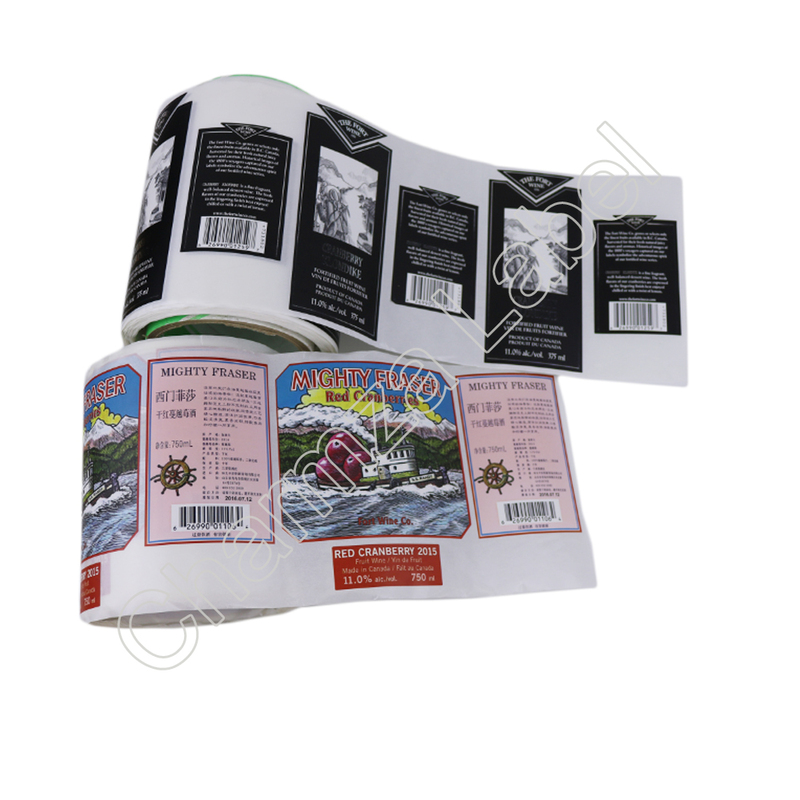 Though used primarily for craft beer cans, pressure-sensitive label is a great solution for many beverages.